Evolution Products focuses on providing innovative sustainable packaging for the wire and cable industry. We have spent years perfecting the Knock Down Drum, working to improve its endurance, thus allowing it to be used multiple times. Key benefits from the Knock Down Drum include fewer purchases of fiber drums, reduction of physical inventory, better utilization of warehouse space, reduction in shipping, ease of material handling and reduction in their disposal costs and carbon footprint. 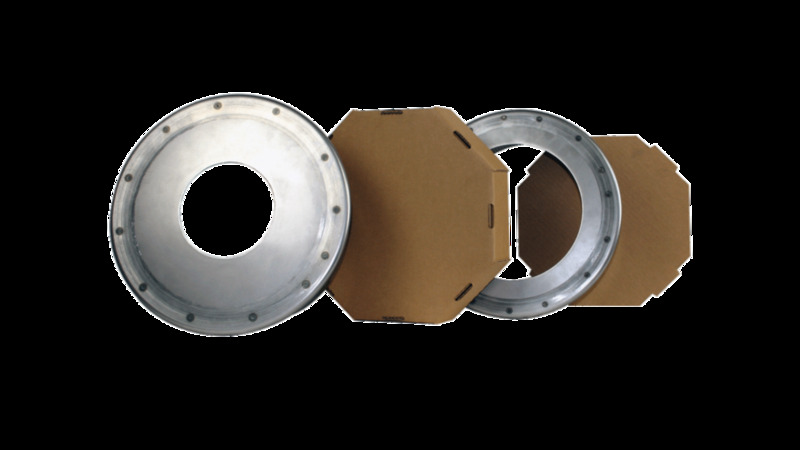 The drum, developed over the last decade, is easy to assemble and collapse for consolidated shipping and storage. Traditional fiber drums are expensive to ship and take up significant space. Evolution Knock Down Drums eliminate waste and use up to 88% less space than traditional drums. 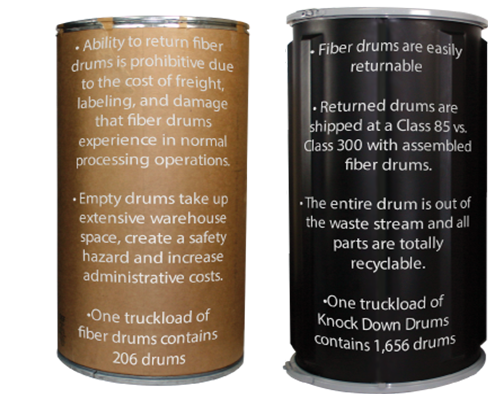 Fiber drums are not recyclable and cannot be efficiently returned, where the Knock Down Drum is easily disassembled and re-used. Our diverse line of breakdown reels and spools give you a sustainable alternative to the traditional ways of packaging wire and rope. With unmatched engineering and forward thinking, we are revolutionizing the wire industry with a cost saving returnable reel program. From our unique, light weight Flex-Reel to the heavy-duty Corrugated Reel, we can customize our products to fit your application. View our spec sheets or contact us for more information. Ask us about customizing a reusable breakdown reel for you! What evolution products are in interested in?